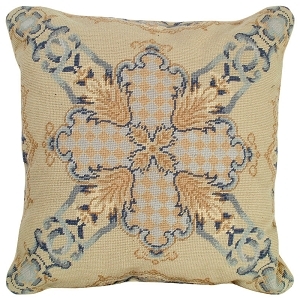 Besserabian is a handmade 16"x20" needlepoint pillow. 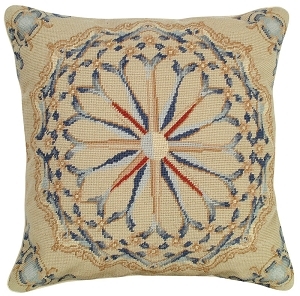 This large beige pillow has a large beautiful medallion in the center of pillow. The medallion is made up of rust, gold, pale grey, soft blue, royal blue, and tan. The pillow is edged in three bands- one band is royal blue, the next one is soft blue and the outside edge is rust. 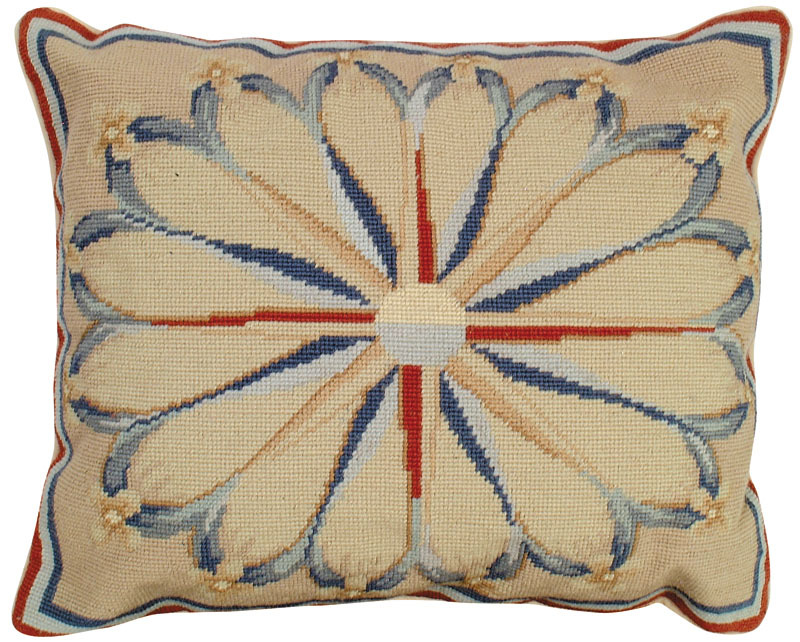 A lovely classic pillow, that can have a somewhat nautical feel to it. Beautiful in any room. 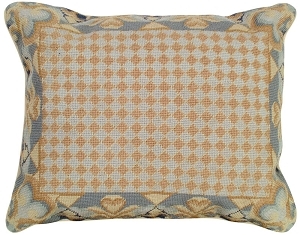 Companion pillow to: NCU306 Besserabian, NCU307 Besserabian & NCU309 Besserabian. Handmade from 100% wool with a beige cotton velvet zippered back. Removable insert. Dry clean only. All pillows come with a poly insert. Down Stuffers are available as a luxurious alternative. 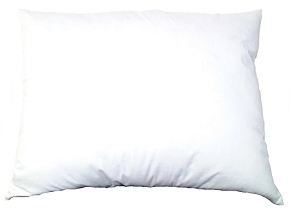 Look for Part Number SD-1620 for a Down Stuffer suitable to give your 16" x 20" pillow a classic 'overstuffed' look.